Patek Philippe’s automatic caliber 240 is 40 years old this year, and to celebrate, a new skeletonized version of the movement has been created. Already offered in skeletonized variations since 2008, a special new version of the Patek Philippe Calatrava “Squelette” was introduced at Baselworld 2017, back in March. The new timepiece features a 39 mm x 7 mm rose gold case, which is 45.8 mm long and has a 20 mm lug width. In addition, the bracelet and movement are also crafted from solid 18K rose gold. 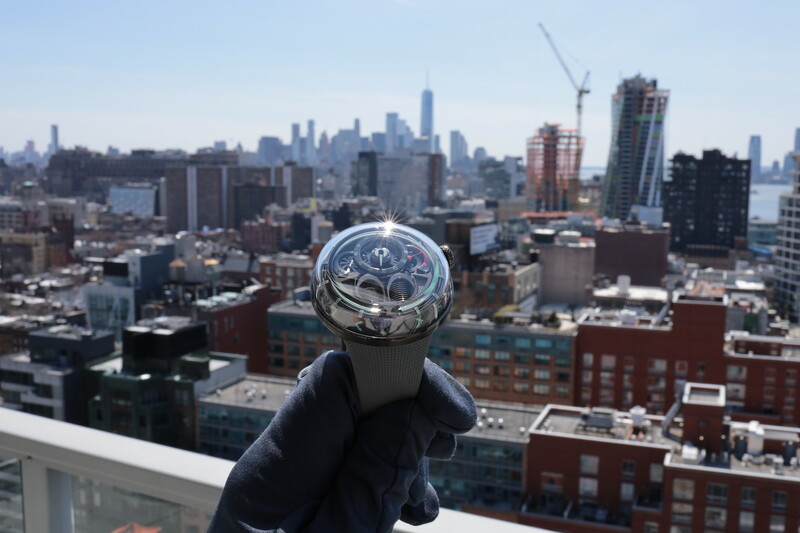 The micro-rotor, however, is made of 22K gold as an oscillating weight that is so small needs to be heavy in order to generate enough power to wind the watch. This level of work requires a steady hand and a very high-level of expertise in skeletonization. “The plate is open-worked even above the barrel, exposing the coiled mainspring beneath the pierced contour of the Calatrava cross, which has been a registered Patek Philippe trademark for over one hundred years. It takes more than a week to create the filigreed transparency of the movement, but at that point, the project is far from over. The next steps take place on the workbench of the engraver who further refines the watch with his artisanal skills. He invests more than 130 hours to decorate the remaining structures with vivid arabesques and volutes. The “Patek Philippe Genève” brand signature is engraved on the remaining parts of the barrel frame around the Calatrava cross, which itself is also decorated. Additionally, the “PP” logo of the Patek Philippe Seal is making its first appearance of the 22K gold mini rotor,” according to Patek. 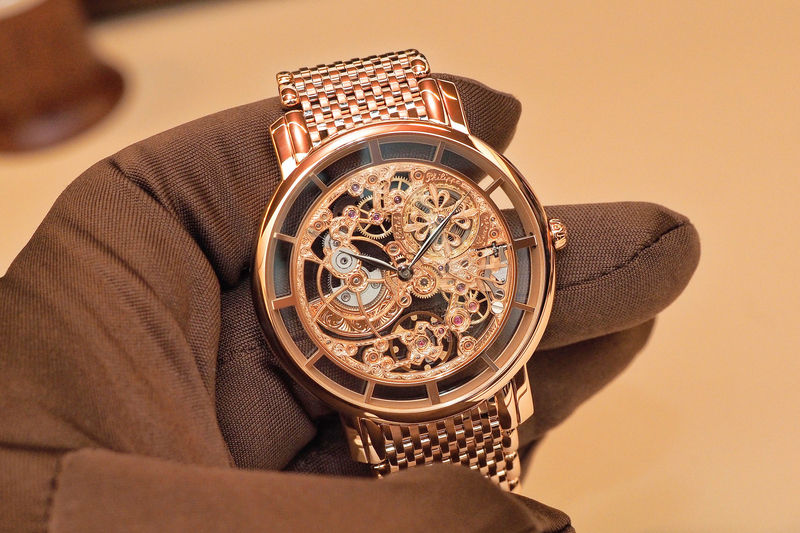 At the end of this process, the entire skeletonized movement chassis is plated with rose gold and then polished to match the case and bracelet. 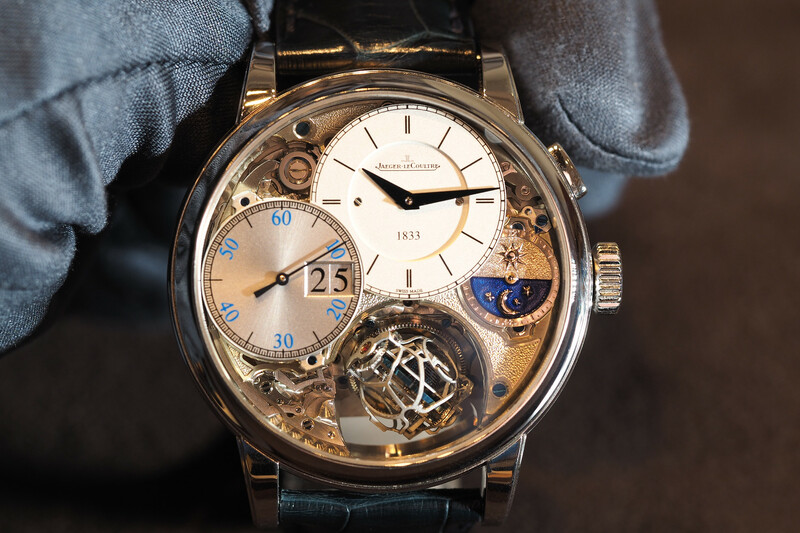 Caliber 240 SQU beats at 3Hz, measures 27.5 mm x 2.53 mm, has 159 components, 27 jewels, and 48-hour power reserve. Water-resistance is 30 meters. With a tolerance of -3 to +2 seconds per day, the rate accuracy complies with the Patek Philippe Seal standards, thanks in part to the Spiromax® balance spring made of high-tech Silinvar®. Since caliber 240 SQU is framed by the movement holder ring, which has also been skeletonized, its 12 spokes act as hour markers. 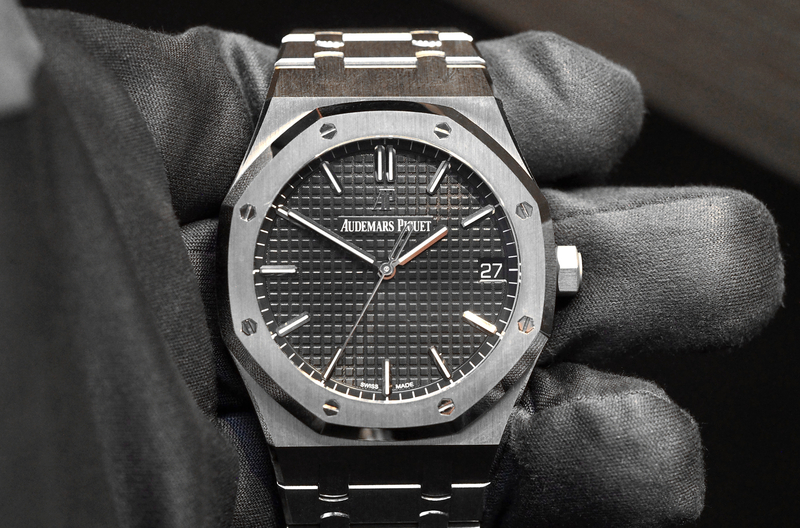 The hours and minutes are displayed by 18K white gold leaf-shaped hands, that are then blackened and polished. Personally, I have a sort of love/hate relationship with skeleton watches. The aesthetics and prices can vary greatly yet one universal thing seems to happen with skeleton watches: they often look cool and seem like a great idea at first, then the practicality of wearing a skeleton sets in. The fact that by the nature of their design, they are typically much harder to read. And often they are transparent to the point that your wrist hair becomes a focal point. Nevertheless, the caliber 240 SQU finishing, from the beveling to the skeletonization to the engraving to the polishing, is just exquisite, as you would expect from a nearly six-figure watch from PP.